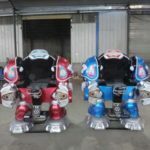 There are many different types of new kiddie rides for sale in Pakistan market that you can get from Beston Amusement Factory. 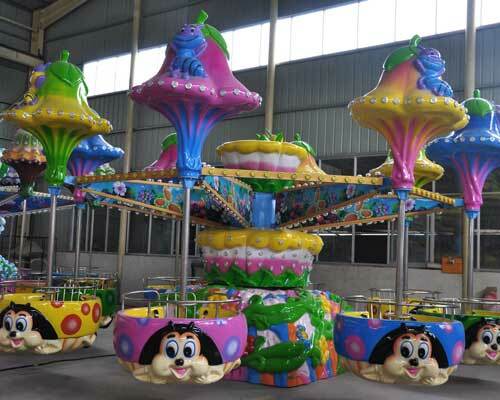 As a professional amusement rides manufacturer Beston has designed many types of kiddie rides for amusement parks. 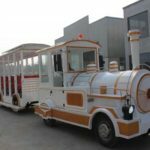 Our rides are popular in South Africa, Asia, Pakistan and other countries. 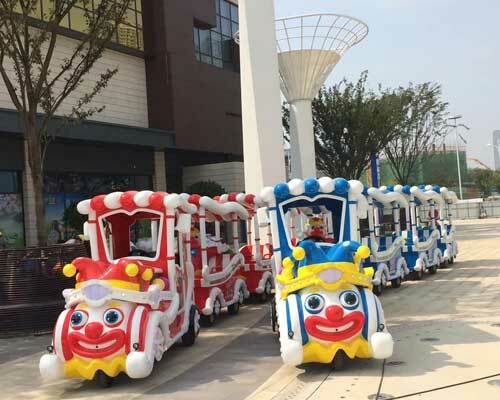 Kids are the main consumer of amusement parks. 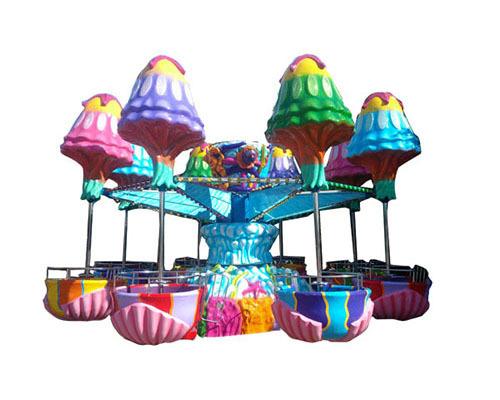 Most of the amusement rides are designed for kids. 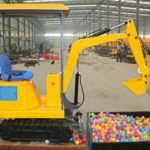 Need to buy new amusement rides for kids? Contact Beston sales team now! 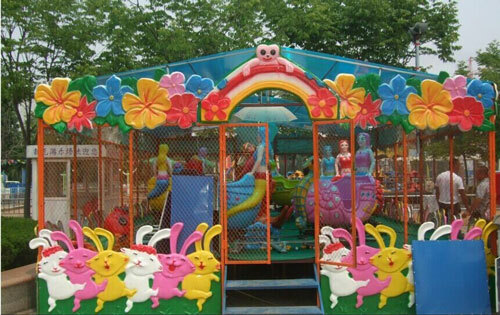 For Pakistan, we has exported many sets of kiddie rides. 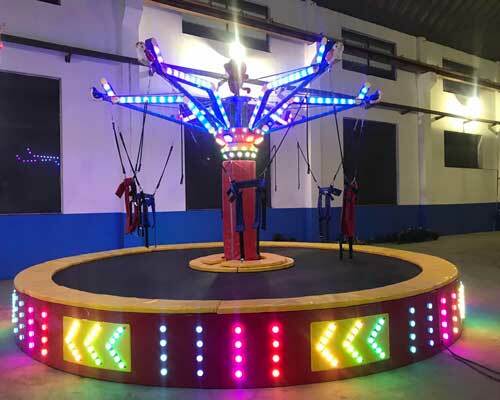 For example the ladybug paradise kiddie rides, kangaroo jump rides, rotating bees for sale,kiddie roller coasters, self-control planes, bumper cars, flying bear and sheep rides, spray ball rides and other self-control kiddie rides. 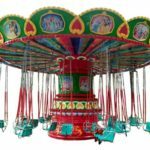 Our rides are popular in Pakistan. 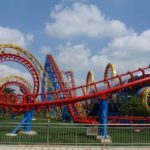 Adults and kiddie who loves to amusement parks, theme parks all loves these rides. 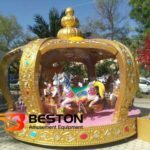 And because of its novel design, high quality but lower price, Beston plays an important role in the amusement park owners in Pakistan. 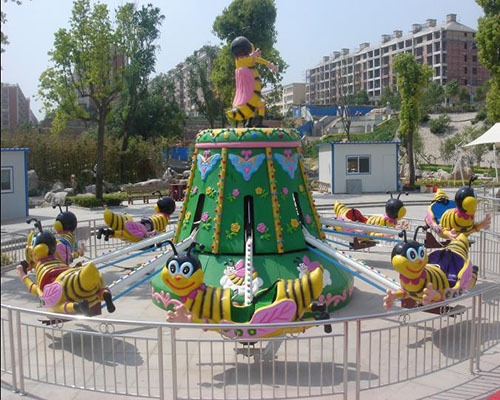 Ladybug paradise rides is a cute rides which designed by Beston based on the ladybug. 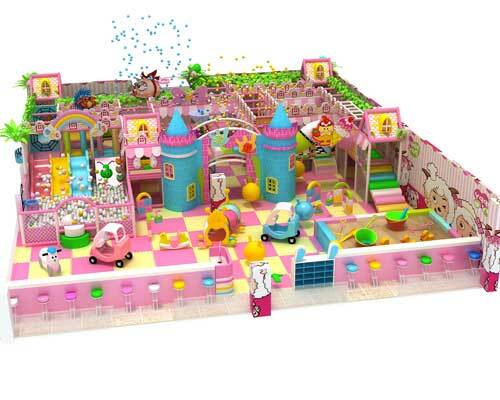 It is made up of a big mushroom and four cute ladybugs. 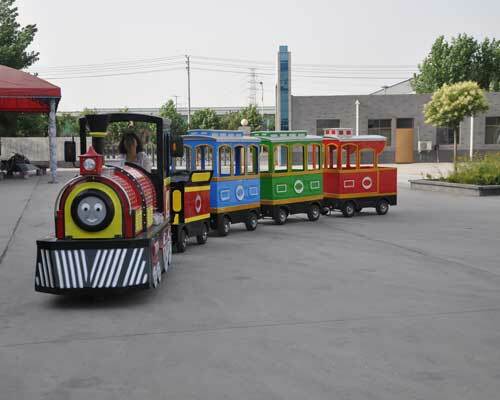 This kiddie rides are beautiful in appearance, and grand in shape, it is a beautiful dream for kiddy. 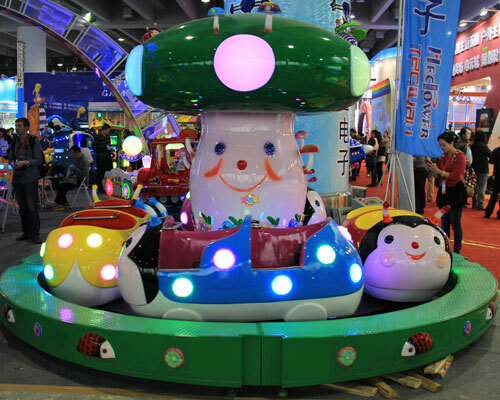 When operating, the ladybugs will rotating around the mushroom with the sweet music and colorful lights, it gives kids a feeling that they are staying in the insect’s world. Rotating apache rides also called aircraft chase. 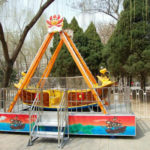 It is a smaller rides for kids which is different from the mini 3 horse carousel rides. 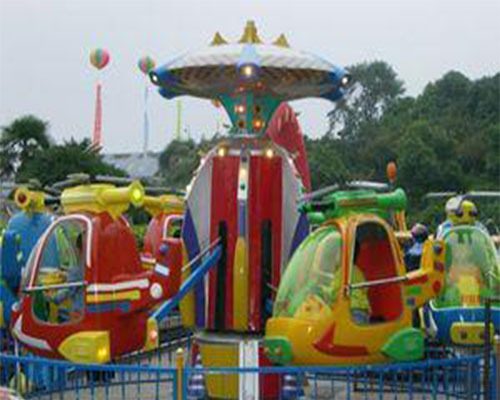 There are mainly three plane cabins and this kiddie ride is designed according to the Apache. 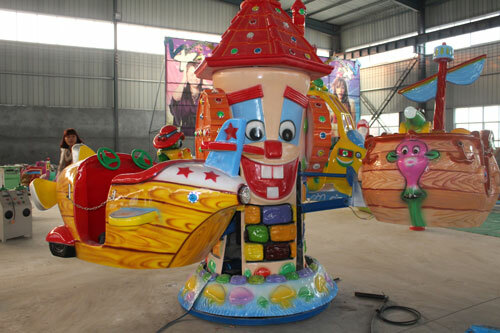 It is a suitable kiddie rides which usually found at the supermarket, shopping malls, or other fairs. 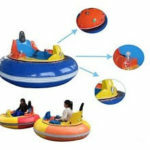 Spray ball rides is a kind of rides for little kids. 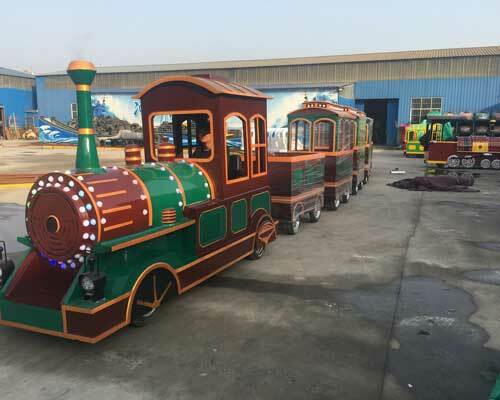 This ride is made up of a mini train around the volcanic decoration. 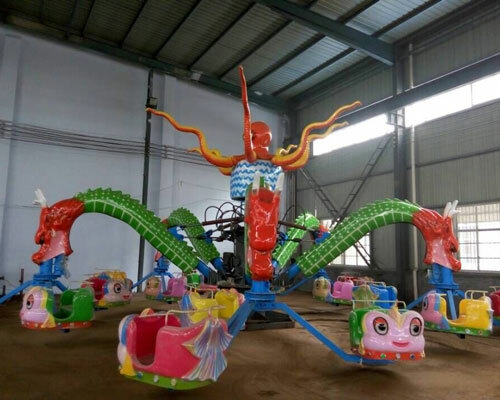 With the rotating of the ride, the volcanic will spray out some colorful balls. 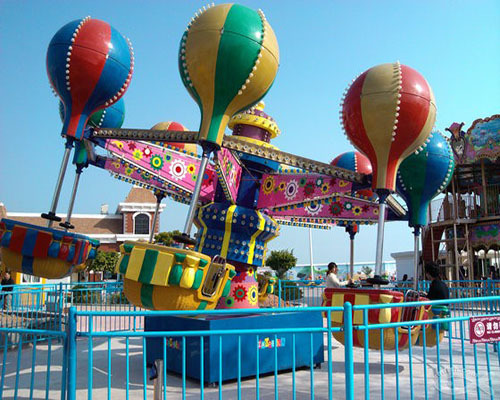 Kids on the ride could catch the balls by a net sling. The more they catch, the joy they will enjoy. 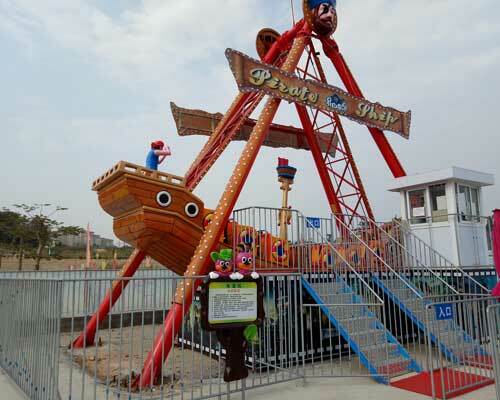 This simple kiddie rides are attractive to kids in Pakistan. They are cheap the easy to operate.